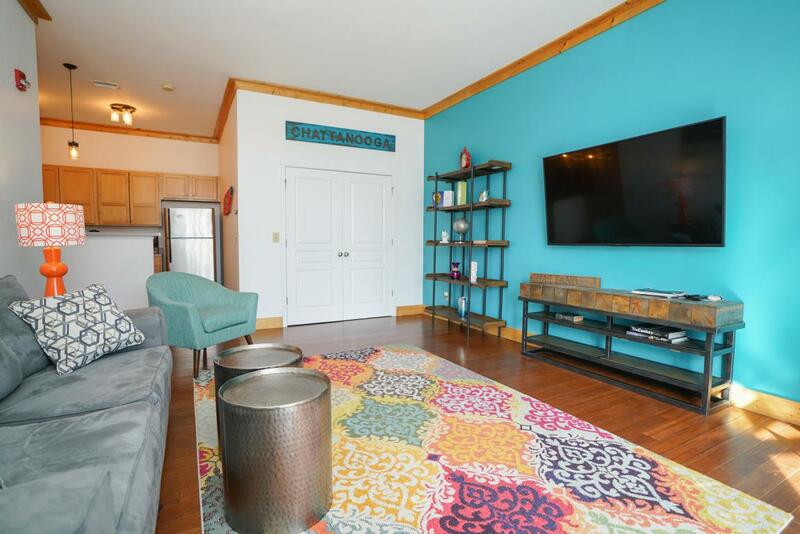 Don't miss this condo in the highly desirable Southside area of Chattanooga, a stone's throw from all the restaurants, concert venues, and all the Entertainment District has to offer. 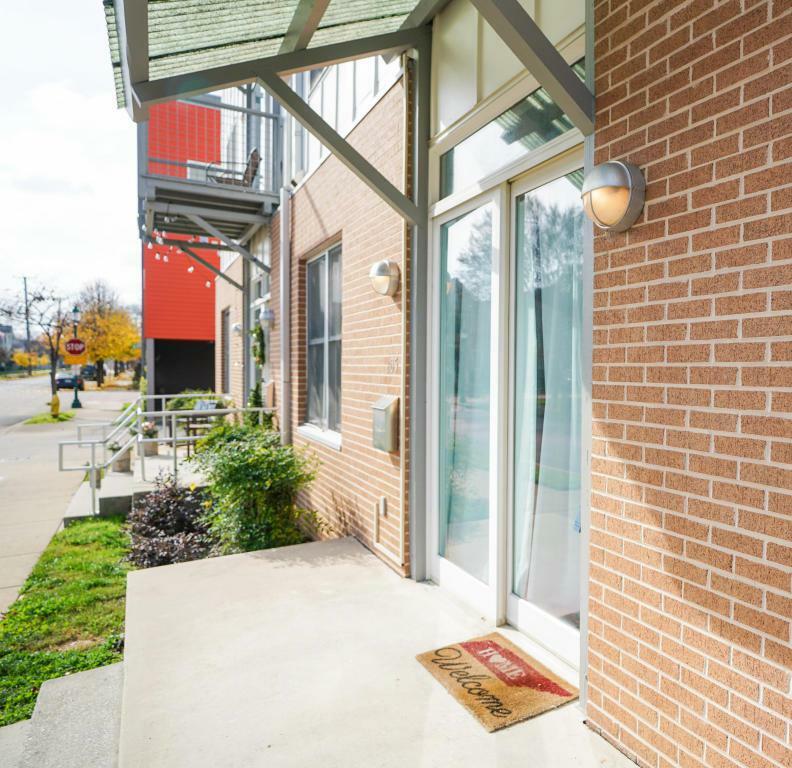 This ground floor condo has a private entrance on it's own private patio. 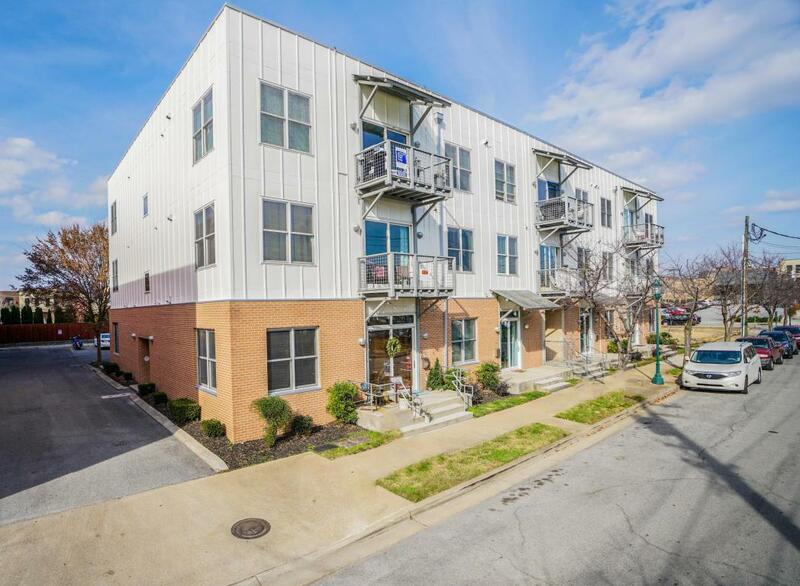 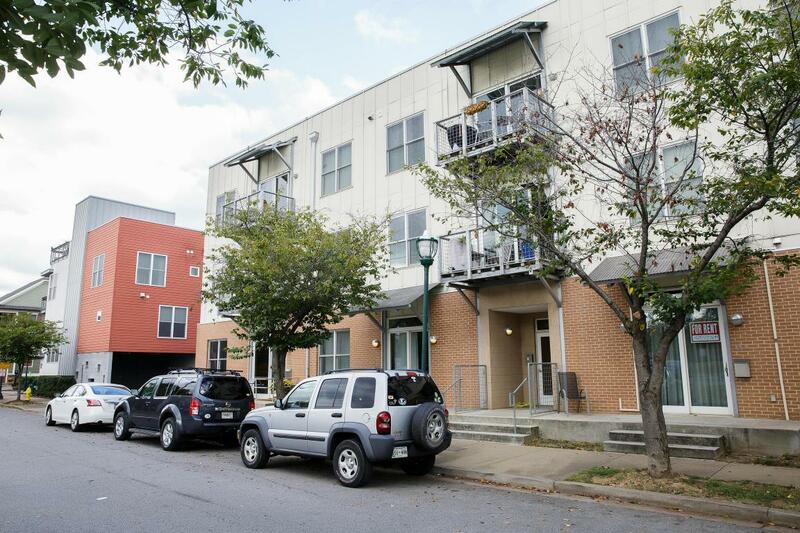 This unit has a solid history as a short term rental.